Head Bartender & Co-owner of D.Bespoke. 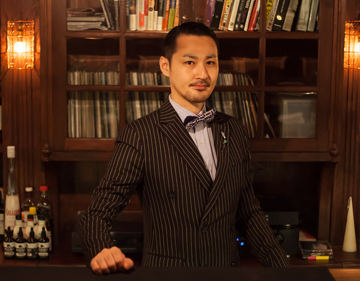 Daiki Kanetaka, 34, is a true savant and craftsman, passionate about all things bartending and hospitality. 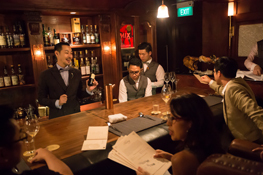 As owner and head bartender of D.Bespoke, where its namesake “D” references Daiki’s name, Kanetaka handles bar operations, staff training, and most importantly every single cocktail the bar serves.